Does having bronchitis affect the accuracy of an alcohol breath test? My wife and I had gone out for dinner, we both had a few drinks but decided she should drive. Acton police pulled us over for an expired registration and the police officer requested a breath test. She was arrested for OUI but she had bronchitis at the time, wouldn’t that affect the accuracy of the test? We didn’t think to mention this at the time of the arrest. Either way, what do we do now for the best outcome? Bronchitis may affect her ability to provide the requisite volume of air for the machine to register a sample. There are certainly issues with the breath test, but beyond the inability to submit a sample do not know if this would affect the reading. As far as the outcome, it depends on how high of a reading the Breath test reading was. If she has other issues like acid reflux or GERD, then this may have an affect on the reading if alcohol remains in her stomach, which is likely give the fact that you just had dinner and some wine. 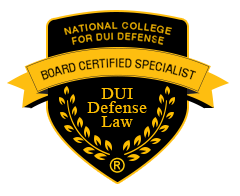 For the best outcome, consult with a board certified OUI defense attorney. 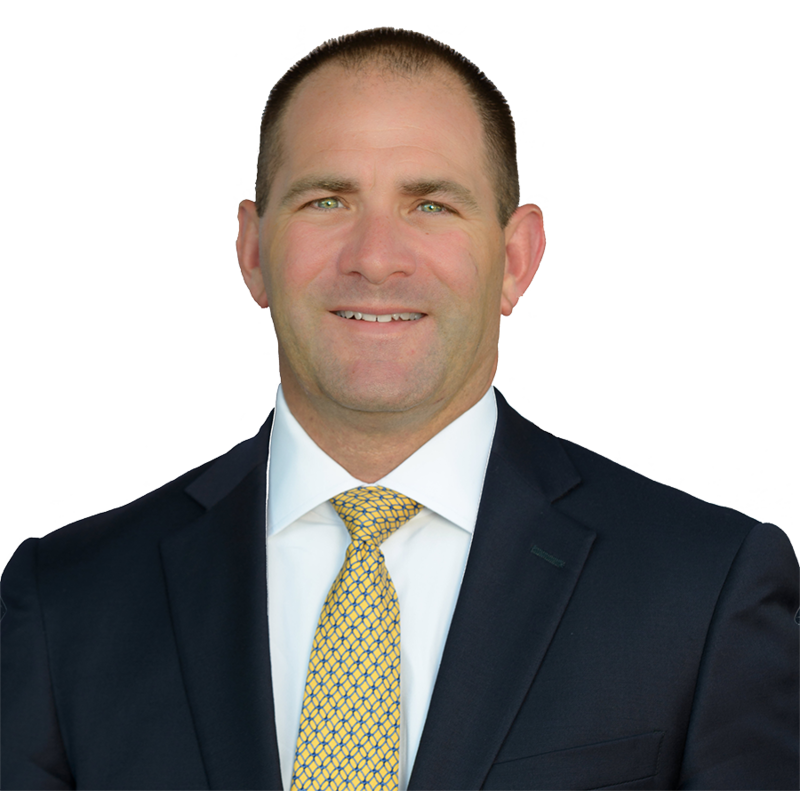 Acton OUI Defense Attorney, James Milligan represents clients charged with OUI in Acton, Massachusetts and throughout Middlesex county including the communities of: Westford, Carlisle, Concord, Maynard, Stowe, Boxborough, Harvard and Littleton.